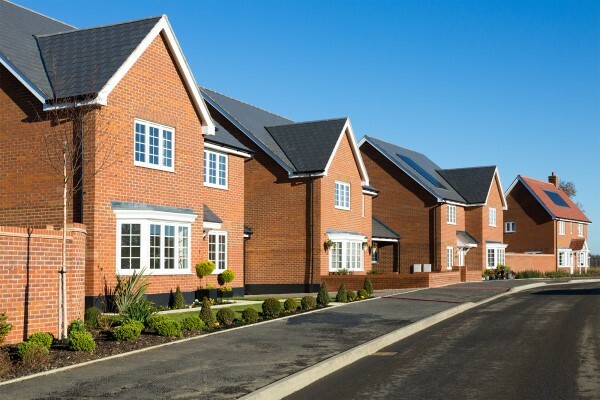 Home hunters who feel locked out of the property market could find the key at a range of Bovis Homes locations, where a variety of homes are available with a new, affordable buying option. Kevin Wilkins, marketing director, explained: “Home Reach provides an affordable way to get on the housing ladder – offering the security of home ownership with the flexibility to sell and move at any time. As an illustration only, if you were buying a home for £250,000, you could buy a 50% share of £125,000, including a deposit of £12,500 (10%) and a mortgage of £112,500. With a 25-year repayment mortgage on a 3.5% interest rate, the monthly payments should be around £570. Your rental payments on the half of the home that heylo owns would be £286, leaving a combined monthly outlay of around £856. All buyers will need to pass a financial assessment, demonstrating they are financially able to purchase the chosen share value and support the monthly costs. For more information go to www.bovishomes.co.uk.